PHOTOS NOT INCLUDED IN PSD FILES, IT’S JUST FOR PREVIEW. PURCHASING LINKS WAS AVAILABLE IN TXT FILE. 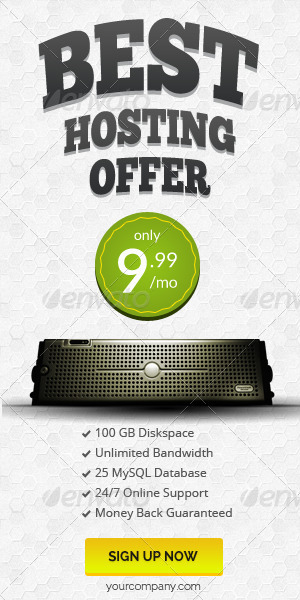 Best Hosting Offer Banner ad Design . 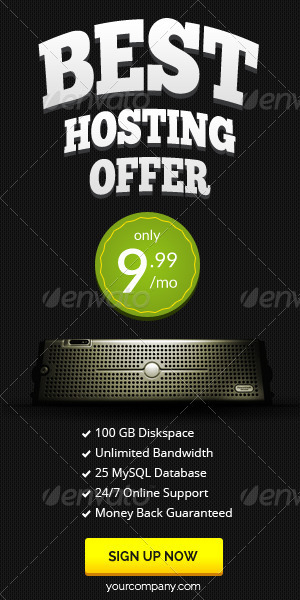 Total 28 PSD files in pack. Dont forget to give five stars if you like it after you purchase this item from your download page.